The following post is written by Education Director and Amster Coordinator Clint Plumlee. The Austin Civic Orchestra is pleased to announce its Third Annual Pearl Amster Chamber Music Program, which highlights chamber music and in-residence experiences for deserving young musicians in the Austin area. The ACO sponsors one chamber music group each year (January through March) on a rotating basis. This year’s ensemble will be a string quartet. Future ensembles: percussion ensemble (2020), woodwind quintet (2021), brass quintet (2022). Students in these ensembles perform at concert intermission, pre-concert events, and when appropriate, they sit in and perform in concert with the full orchestra. In 2019, the ensemble will perform on March 26 before and at intermission during the Texas Rising Stars concert in the lobby of Bates Recital Hall. From January 15-March 19, 2019, the string quartet will rehearse for an hour on most Tuesday evenings at Anderson High School. Two or three times per month, the ensemble will be coached by professional musicians. Music will be assigned by the coaches and provided by the Amster Festival. Directors or teachers can nominate high school students (grades 9-12) who would benefit from participating in this residency with the ACO. These nominations will be read by ACO Music Director Lois Ferrari, who will narrow the field to two or three finalists per chair. These finalists will then perform a live audition for a panel of judges who will select one winner for each chair. Students who are selected and complete the residency will also receive college scholarship assistance from the Pearl Amster Memorial Endowment Fund, managed by the Austin Community Foundation and payable to their college. The amount varies each year; the 2018 scholarship was $800 per student. Winners have until their 21st birthday to use the scholarship funds. Play a string, wind, brass or percussion instrument that fits the ensemble for that year. 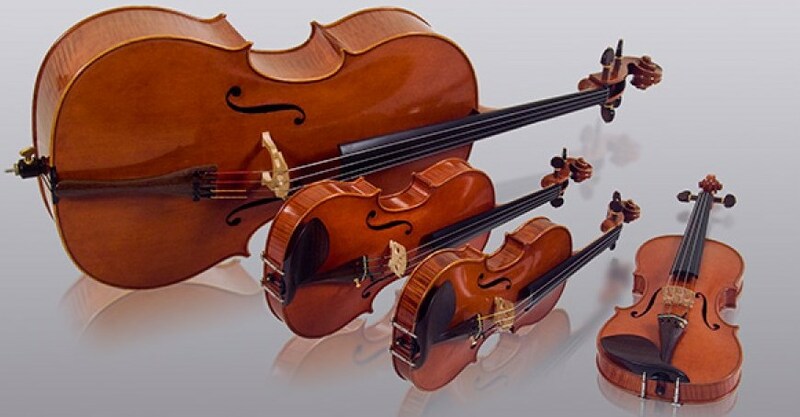 In 2019, the ensemble is a string quartet and the instruments are violin, viola and cello. Make a nomination using this form. Music teachers – either orchestra directors or private teachers – can nominate one or more of their students. Each teacher can nominate as many students as would benefit from playing and performing with a string quartet. Nominations are due by December 18, 2018. Auditions will be held on January 5, 2019 at the UT Butler School of Music. We look forward to making chamber music with talented youth from the Austin area! Please email us if you have any questions.